It saves you Time – Many hours can be spent restoring and rebuilding a site that has been hacked. It shows your Intellect – The ability to restore your website in a timely manner really shows that you have your ducks in a row and can take care of your clients. We depend upon many digital devices that allow us to use the apps and systems that support our daily way of life. So we need to keep everything running and communicating. Identify what is Important – Identify the key components of your website, app, or system that is important to keep it functioning. 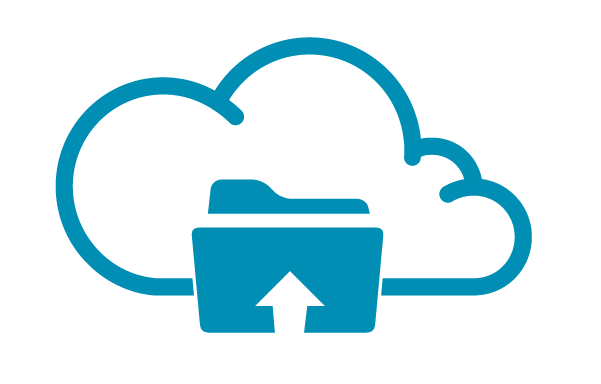 Select a Backup Tool – Select one of the many tools available that will deliver the Backup you require to adequately restore your system. Automate the Process – Automation is a key component for making a consistent and timely backup with human interference. Who is responsible for backing-up your site? You can put together a manual process for backup. Have you Hosting Company backup your site. You can hire a person to manage your site and backups. You can install a WordPress Plugin for backup processing. There are many Free and Paid plugins available for backup of your site. What do you Backup on your WordPress site? Last…but certainly not least…TEST YOUR BACKUP! 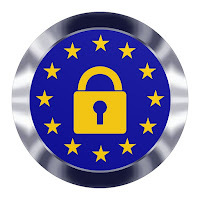 The General Data Protection Regulation (GDPR) (EU) 2016/679 is a regulation in the European Union (EU) that aims to improve data protection and privacy for individuals. GDPR takes effect on May 25, 2018. How does GDPR effect me and my business? GDPR specifies rules for using information about a user. It says you must have the user’s permission to use or save information about them. You must disclose what information you are collecting, why you are collecting it, how long you intend to retain it, and who, if anyone, you are sharing it with. Users have the right to request a copy of the data and may request that the data be deleted. It also says that if the information you have stored, on a computer paper, or any medium, is hacked or stolen you must let your users know within 72 hours. 3. If your data processor is in the EU. This means that the service processing the data, for example, your web hosting service or any software you use to capture client information, is from a company based in the EU. If you are found to be in breach of the rules you can be fined 20M euros or 4% of your global revenue. Let us know if you have any questions about GDPR. A new version of Wordpress, version 5, will become available during the next few months. An official release date has not been announced. 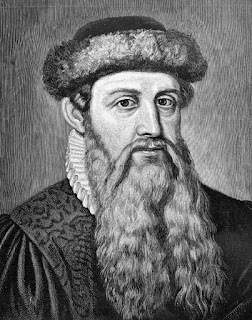 Version 5 will include a new editor, called Gutenberg. This means that the way you update/create website pages and posts will change. Gutenberg is a little different from the current editor, but it's pretty intuitive. Once your website converts to Wordpress 5, Gutenberg will be the default editor, but the "classic" editor will still be available for you to use. If you want to try out Gutenberg you can currently install the Gutenberg plug-in on your Wordpress site. Or convert at a later date by installing the "classic" editor plug-in to avoid the conversion when Wordpress 5 is installed. Gutenberg has a new function called "Convert to Blocks". At this time, unless you have received training with the Gutenberg process, we suggest you do not use this new functionality because it will change the layout of the web page you are editing.